We love the opportunity to make memories that live fondly in the hearts and minds of our clients and their guests forever. 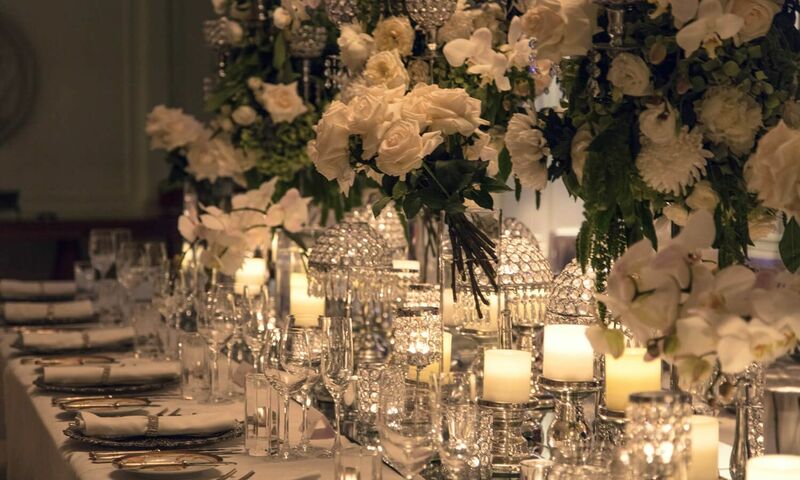 We love planning every exquisite detail, so that every facet of your celebration is carefully considered and delivered. We work with all of our clients to create bespoke corporate events, weddings and parties that are immersive experiences, considering the sights, sounds and smells that will ensure your event is truly unforgettable. 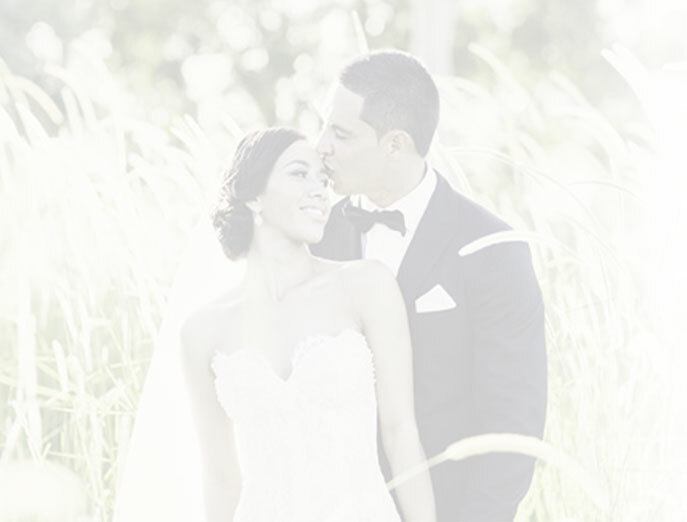 After a year of planning, our team travelled to Brisbane Race Club to create some wedding magic for Kimberley & Glen. 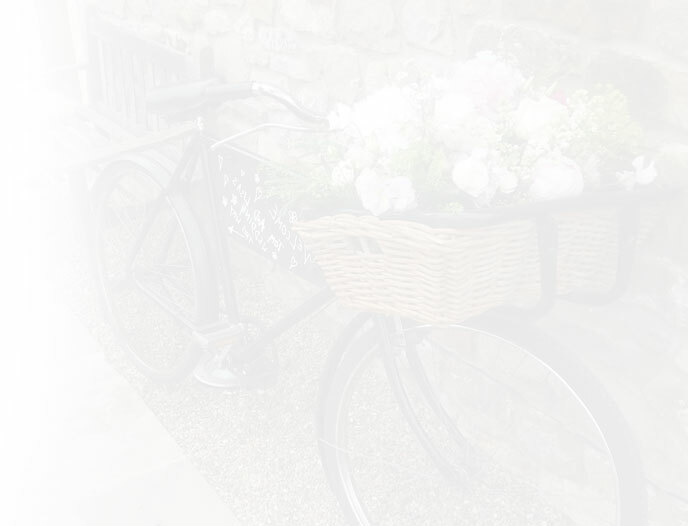 Click below to see the full wedding and all the pretty styling details..
Sugar & Spice can assist with the planning, management, design and delivery of a variety of corporate events. These include: Business dinners, networking events, opening ceremonies, product launches, themed parties, VIP events, award dinners and gala balls. Modern weddings are bidding farewell to tradition and are becoming more and more like theatrical events, packed filled with production and personal details. 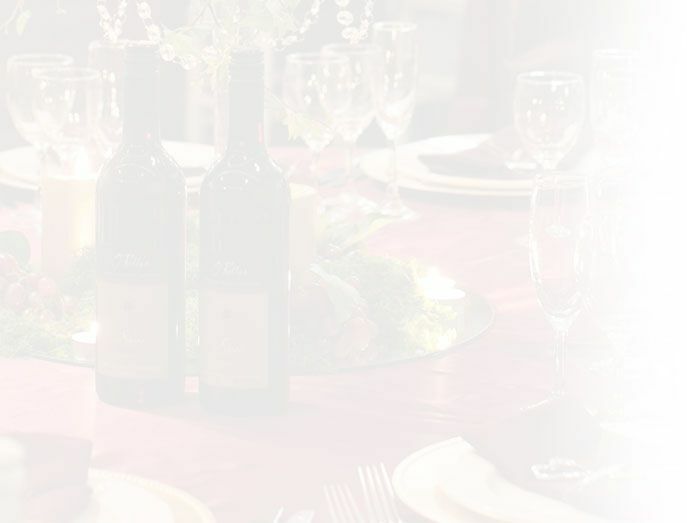 This is one of the reasons why our team LOVE them so much, every wedding is an opportunity to create a unique event that will showcase personal details of the couple and their love story. After pouring your hearts into the minutia that will make your wedding distinctive, you will want to be assured that the details are actually carried through on the big day. This is where we come in. 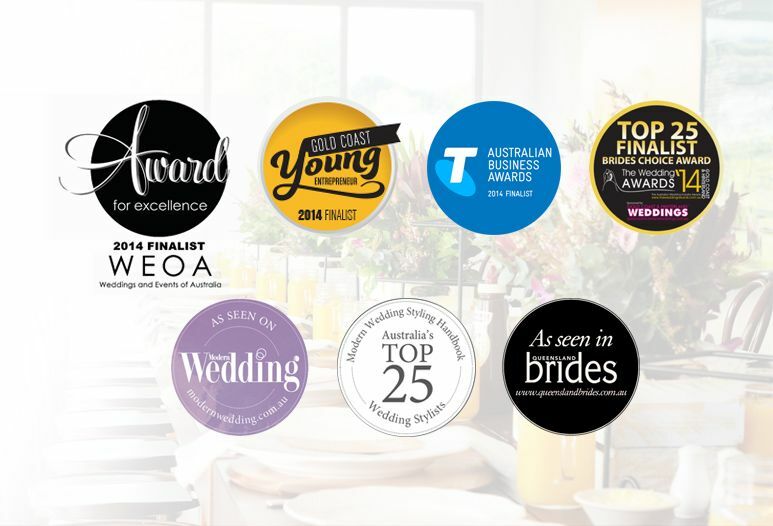 Sugar & Spice Events is a Gold Coast based wedding and event planning company, with a host of awards and accolades. 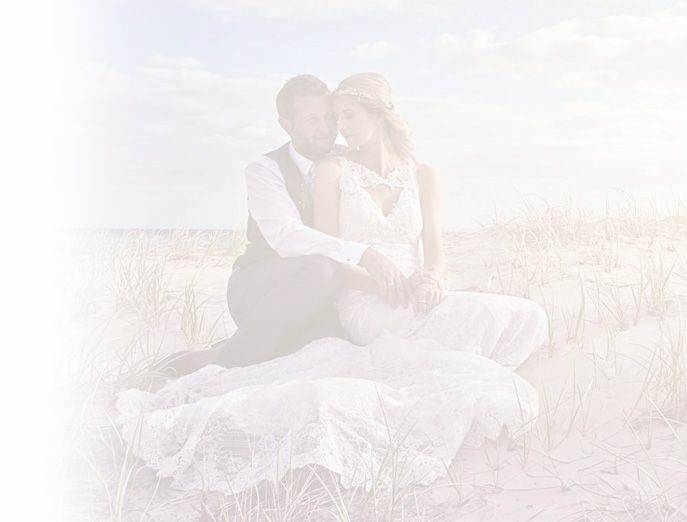 Named one of the best wedding stylists in the country for four years in a row, the creative team at Sugar & Spice are experts in planning luxury Gold Coast destination weddings. 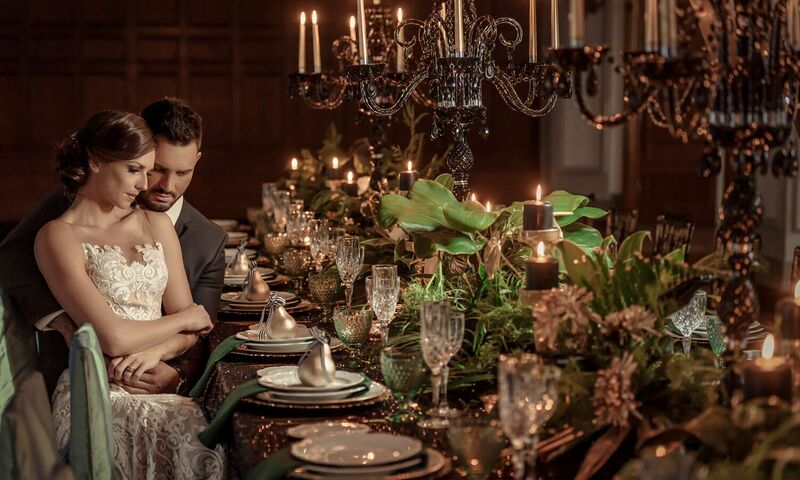 More than just your wedding day, we have created a range of decadent experiences, taking care of every detail so you don’t have to! If you’re planning any kind of adult or kids party, we can provide theming, catering, entertainment, planning & co-ordination so all you need to do is enjoy your occasion, dance, dine & laugh with your guests. If you have a DIY wedding and are looking for some extra pieces to embellish your event, Sugar & Spice has a large range of fabulous decor items to suit a variety of themes. 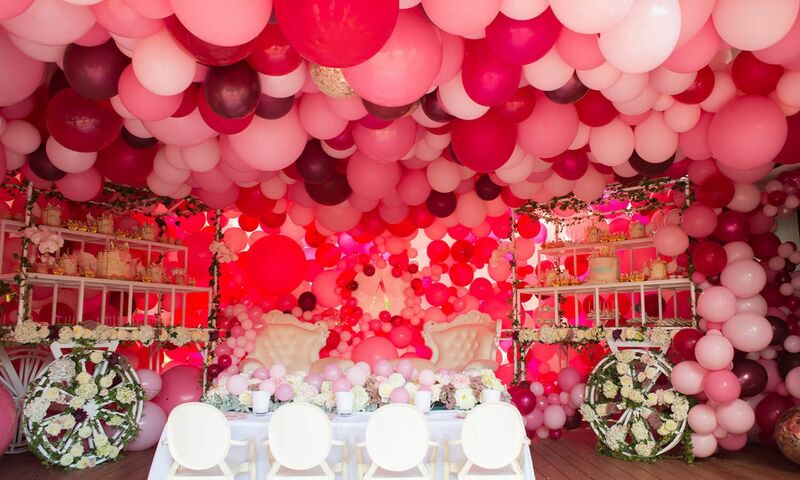 The Sugar & Spice Events team are truly passionate about weddings, parties and events. This is not just a job for us, we live and breathe it and relish the opportunity to take a space and transform it into something magical. Our style is lavish, glamourous and theatrical. 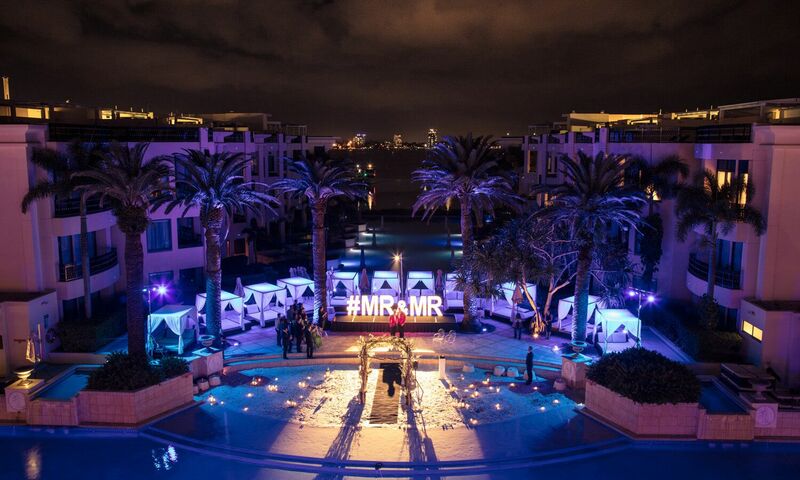 We love luxury….events that break the mould with surprise creativity that leave a long-lasting impression. Named as one of the best wedding planners and stylists in the country, and with a host of awards and accolades behind us, we bring a wealth of experience to every event we undertake. Based on the Gold Coast, our event planning service extends to Brisbane, across Queensland and interstate. 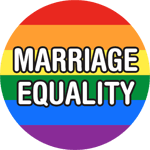 Wedding planning in our region is our specialty, with a wide network of industry professionals on speed dial. Our innovative head stylist constantly draws inspiration from beauty around the world, designing and styling celebrations that are truly timeless. 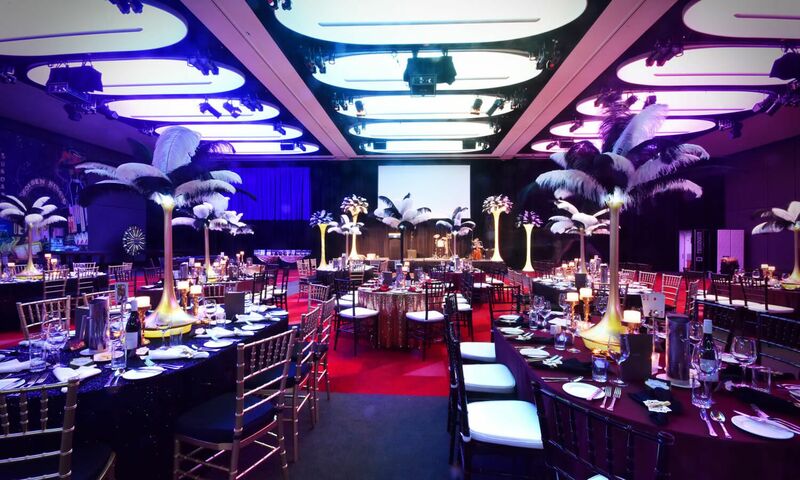 Our team of planners, designers and event managers can also assist with the all aspects of your Gold Coast or Brisbane corporate event, from venue suggestions to design, styling and delivery. Covering all facets of a successful event, our production services provide consultation and management from invitations to execution and everything in between. Your event is our passion, so contact us today to get the planning started and ensure your next event is a Sugar & Spice success story.